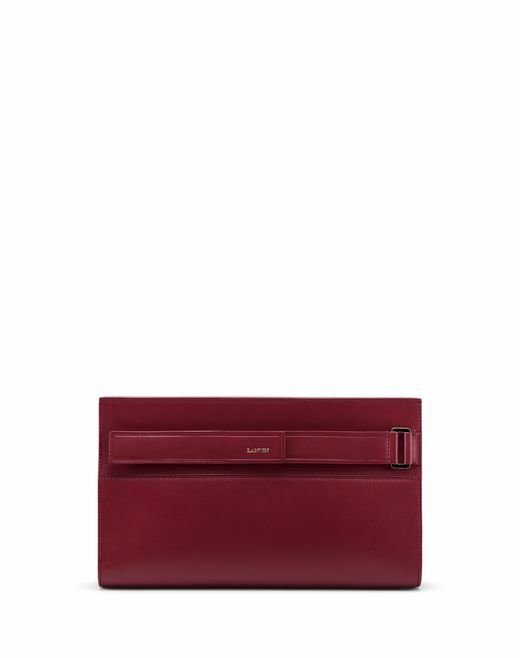 For the Summer 2019 Collection, Lanvin’s bags combine sophistication, elegance, and comfort. 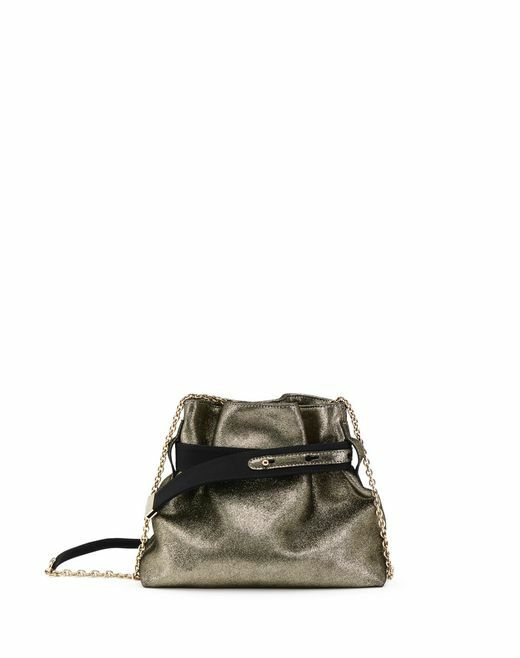 Designed in calfskin leather or shimmering lambskin, these all-new models come in a range of vibrant colors that will enhance your outfits with a touch of modernity. 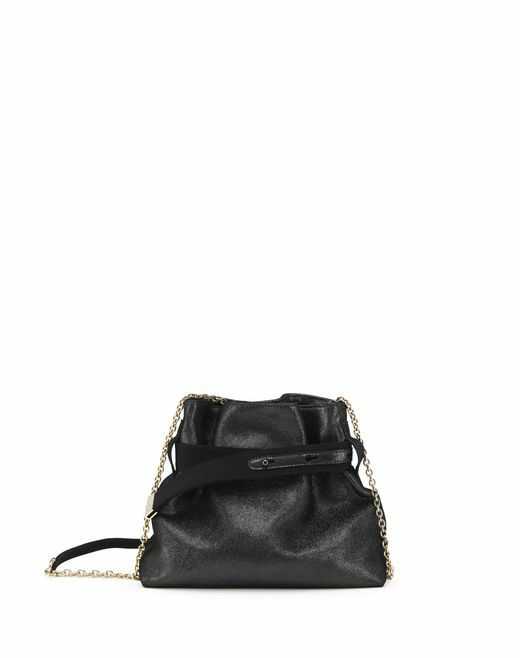 A new arrival this season, the small V bag features a double chain, allowing it to be styled in different ways, and stands out as a new timeless classic for your evening outfits.